Save 25% on a top-selling immune supporter! 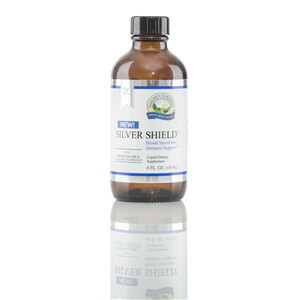 • Silver Shield with Aqua Sol Technology harnesses the power of silver colloids for incredible immune system support. 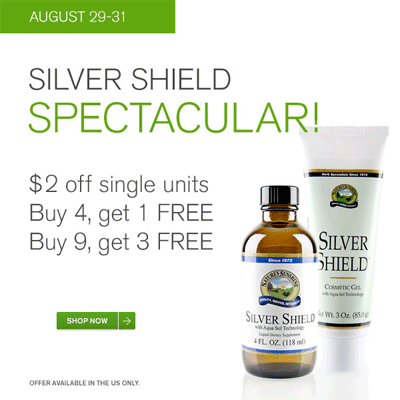 With 18 parts per million, Silver Shield is both safe and effective. 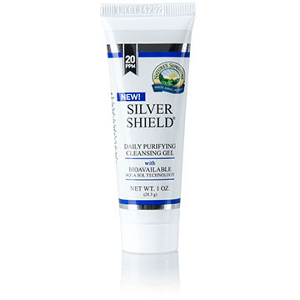 • Silver Shield Gel is made using the patented Aqua Sol Technology. It contains 24 ppm of pure, bioavailable silver. It's alcohol-free and safe for children.